Life in Pigeon Forge doesn’t slow down after the leaves change colors and fall to the ground; if anything, late autumn brings even more excitement to this charming community. 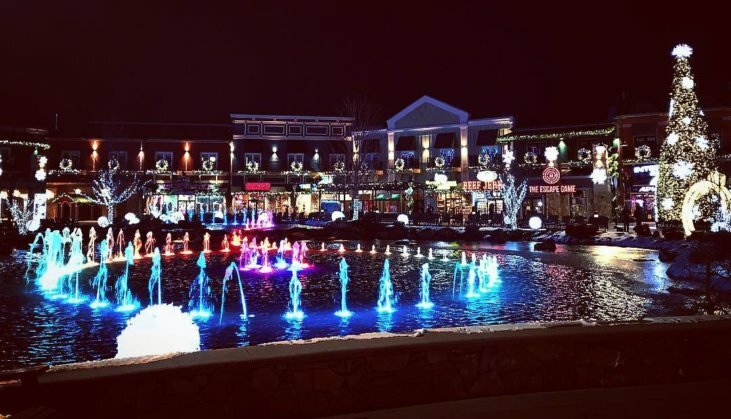 From relaxed craft festivals to remarkable fireworks displays, Pigeon Forge offers something for everyone to take their minds off the colder weather. In the Smokies, opportunities for craft viewing and shopping abound throughout the fall season. 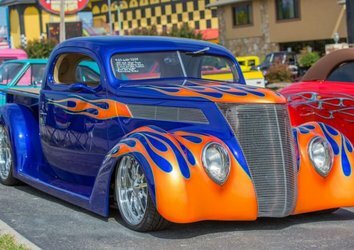 Head to Pigeon Forge to take in some of the region’s most impressive (and often, underrated) talent. Get a head start on Christmas shopping with items you won’t find anywhere else. Beautiful birdhouses, tasty jams and jellies, hand-painted ornaments…the perfect gift awaits beneath a huge red and white tent in Patriot Park. 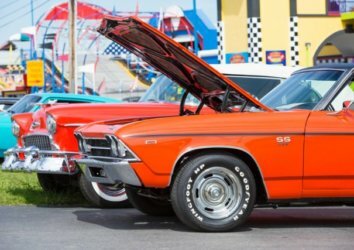 The Rotary Club Crafts Festival boasts over four decades of success in Pigeon Forge, drawing visitors from throughout the Smoky Mountain area and beyond. This event is technically free to attend, but charitable donations are strongly encouraged. 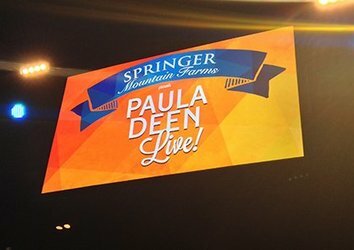 You can access the festival via Pigeon Forge’s beloved trolley or park for free nearby. With so many Halloween events in the Smoky Mountains, you and your family can wear your costumes multiple times before the big day even arrives. 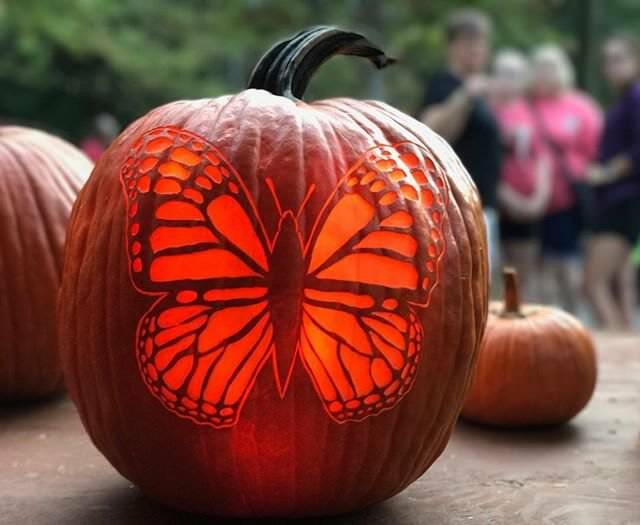 Take your costume for a trial run at Pigeon Forge’s Halloween Spooktacular, where you’ll find a range of activities planned with the fright-averse child in mind. Bring a large container to hold candy; local vendors provide sugary snacks for trick-or-treaters, with several taking extra steps to make their decor and activities memorable. 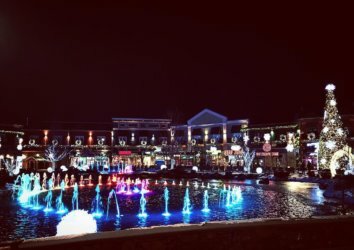 Every year, Pigeon Forge’s beloved Winterfest brings cheerful vibes to the city for the entirety of the winter season. The fun begins on November 6th with an exciting kickoff in Patriot Park. The family-friendly event will include live music and plenty of delicious food. 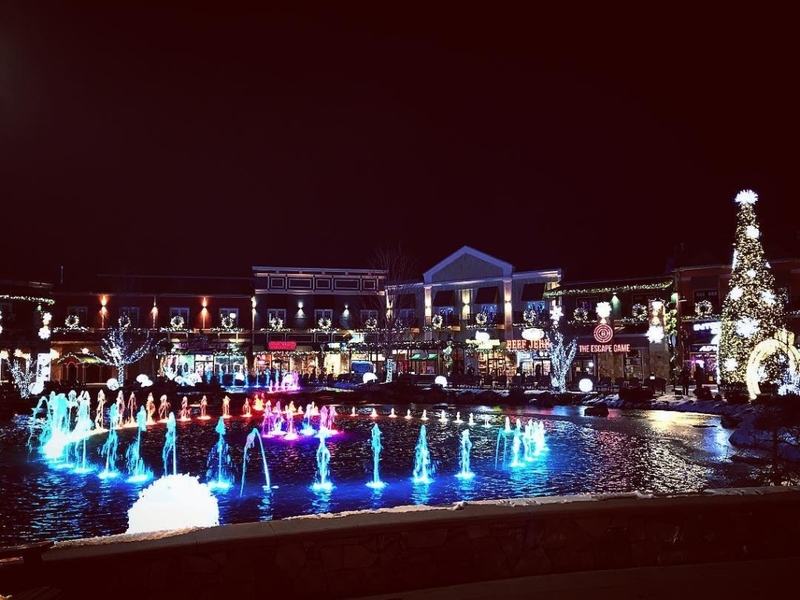 Stop by for a special lighting ceremony, which brings Pigeon Forge’s stunning driving tour displays to life. 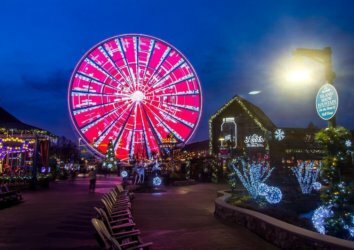 While many local light festivals are strictly limited to the holiday season, Pigeon Forge’s Winterfest Driving Tour delivers a beautiful glow beginning in November and extending almost to spring. 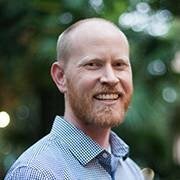 But while you’ll surely want a dose of light during the bitter cold of January, there’s nothing quite like taking this tour as the holiday season amps up. Some of the displays change after Christmas, so plan to take the tour once in November and again in January. Navigating the tour is easy; free brochures and maps are available at the Pigeon Forge Welcome Center and the Pigeon Forge Trolley Office. After you’ve grabbed your map, check out the best light displays in town at your leisure. 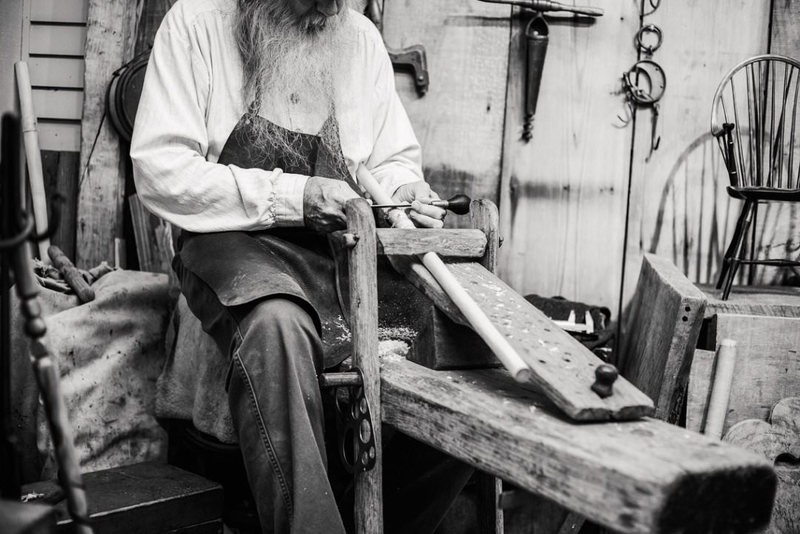 Don’t miss the Forging Winter display, which pays homage to Pigeon Forge’s founding fathers. The giant display is 21 feet tall and 110 feet long. During the month of November, you can check out a lighted representation of the 12 days of Christmas, including a partridge near traffic light #3 and twelve drummers by traffic light #7. 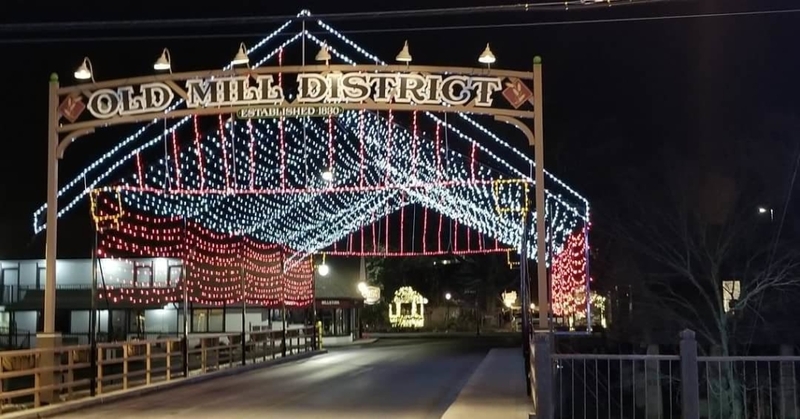 Other highlights include Americana-themed displays at Patriot Park and over 6,000 lights at the beloved Old Mill. Fireworks shouldn’t be reserved for the 4th of July. 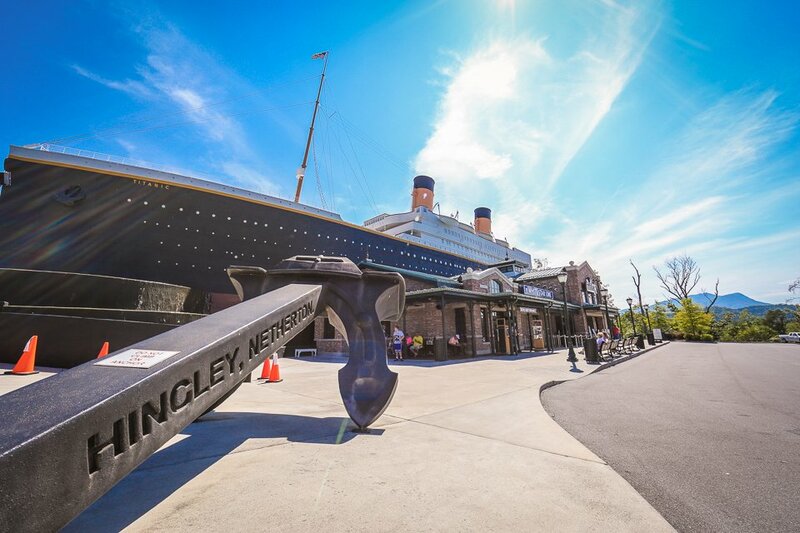 At the Titanic Museum Attraction in Pigeon Forge, you can enjoy a spectacular fireworks display without worrying about heat or insects. This isn’t just any fireworks and lighting show, however; this year, a Marvel and DC Comics theme will supercharge the event. Keep an eye out for your favorite comic book and movie characters — and don’t hesitate to arrive in costume and join the fun! Photos alongside the event’s characters are welcomed and encouraged, particularly if you and your loved ones make the effort to dress up. During the event, costumed characters will join forces for an exciting parade right outside the ship. In addition to dancing around and entertaining the crowd, these beloved characters will light the fuse to start the fireworks show. The parade and fireworks are free; if you wish to continue the celebrations inside the ship, you’ll need to purchase tickets.